Back in 2013 Apotek was born. Time to celebrate the 5th year anniversary! 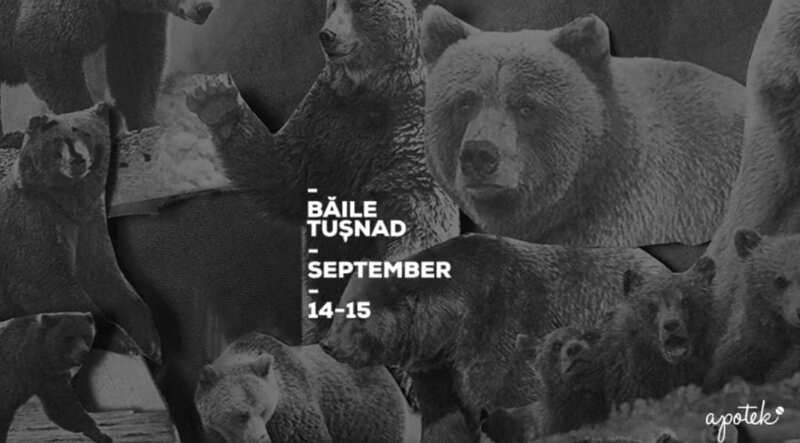 See you at Tusnad Bai, 14-15 September! *In order to keep a friendly environment we hold the right to select our customers.